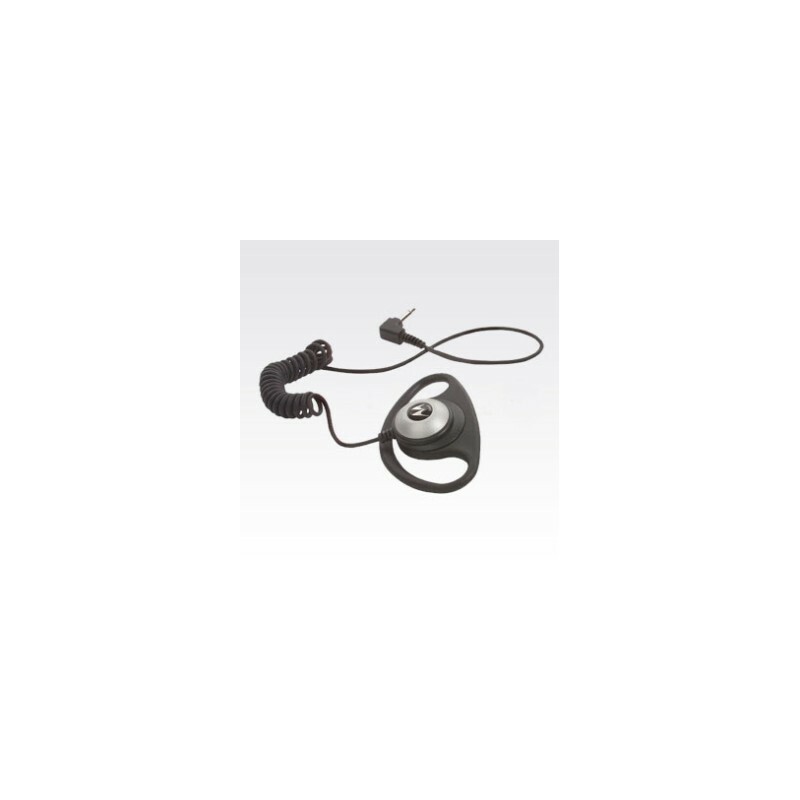 PMLN4620 D-SHELL Receive-Only Ear-Receiver (with 3.5mm plug). D-SHELL Receive-Only Ear-Receiver (with 3.5mm plug). 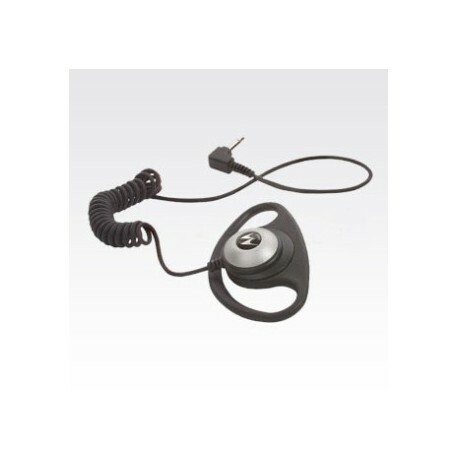 The Over-the-ear D-Shell earpiece that attaches to the RSM, allows user to receive in-coming radio communications discretely.